Easter Sunday is very nearly upon us. Time seems to have run away from me again as usual, but I’ve been able to decorate a spot or two of our home this year in order to mark the season. 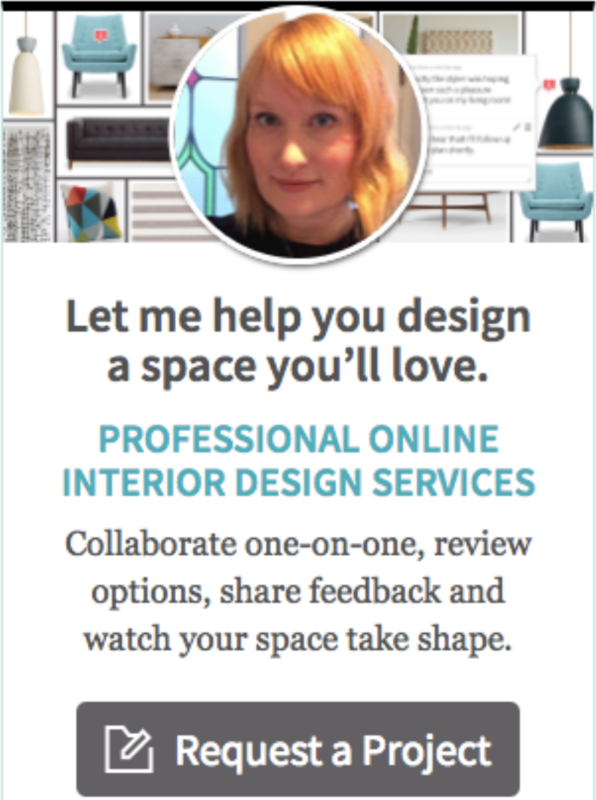 If you’re finding that Easter has crept up on you too, here are three quick ways to style your home which you should be able to complete in next to no time. 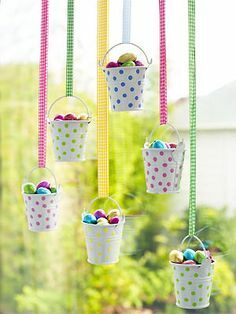 Repurpose an old egg carton into a table centre piece and fill with washed egg shells containing tea lights, chocolate eggs and sprigs of whatever you have in season from the garden. 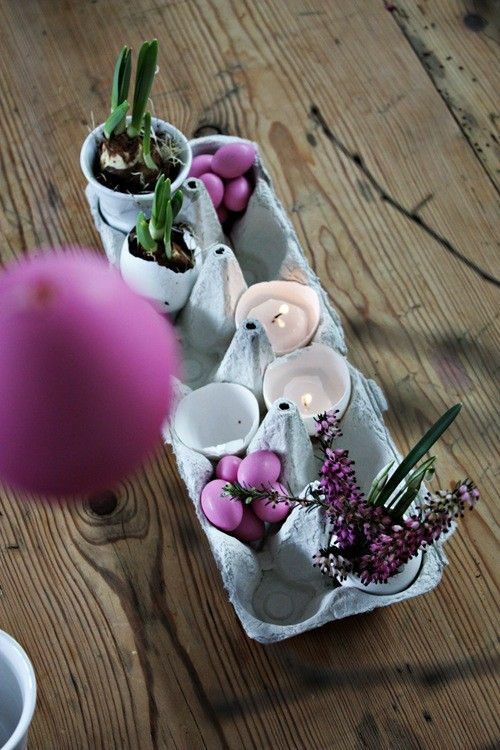 Or try displaying clean egg shells in egg cups. 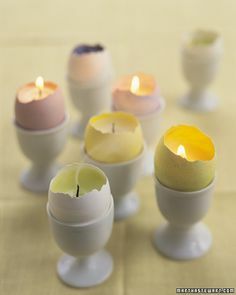 You can paint the egg shells with food dye if you have time, but if not, a simple tea light in the bottom of the egg shell should suffice.